Eurelectric – Powering People - Charge it: e-mobility now! 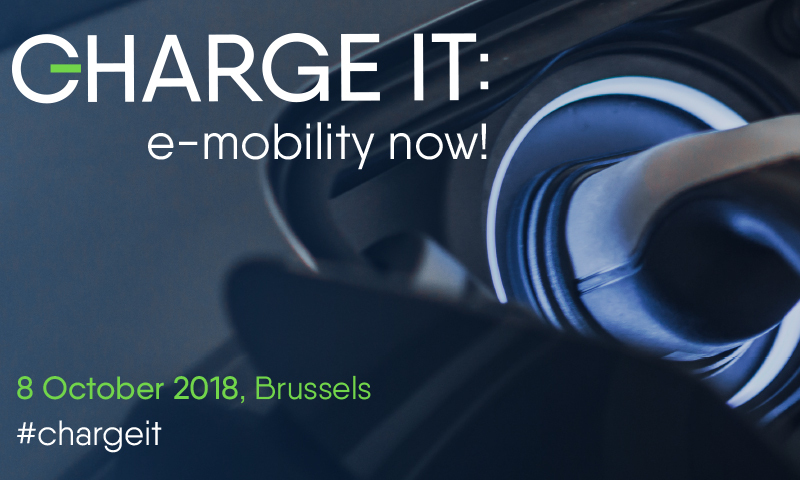 Eurelectric Conference 8 October 2018 Hotel de la Poste (access via Rue Picard, 5) , Public Parking is available at Av du Port/Havenlaan 86-88. On 8 October, Eurelectric held an all-day event to emphasise the critical role of electric transport for the decarbonisation of Europe. The event came at a most critical time, just one day before Council formed its position on CO2 standards for cars and vans and trilogues started. In the midst of this highly politically sensitive debate, the event gathered top business and technical experts active in the field of electro-mobility. It demonstrated the existence of a very active EV community, forcefully engaged into making an internal market for EVs happen. To this end, interoperability between different charging point operators, smart services, efficient fleet management and energy storage options were identified as the most essential elements to enable wider e-mobility roll out. Pascal Smet, Minister for Mobility of Brussels, highlighted the role of cities in promoting clean mobility. He pledged to “make a real shift towards an electric, cleaner city by 2030”, notably by electrifying 100% of its bus fleet by 2030 and by installing between 100 & 200 EV charging points by spring 2019. The perceived hurdle of charging electric cars was discussed and somewhat deflated thanks to the example of a traveller who went through the entire Africa with an electric car and the live demonstration that charging of an EV takes less time than a good panel discussion.